Despite all the hype about how digital revolution could connect the world, currently, it only covers about five percent of the world's languages. This is because most of those activities have been conducted only in several languages where large resources are available. There are however more than 6000 languages and most of them have not been covered yet. And even languages with millions of speakers can lack the resources needed to construct spoken and language technologies. Languages that miss the opportunity to adopt Language Technologies will be less and less used, while languages that benefit from cross-lingual technologies will be more and more used. 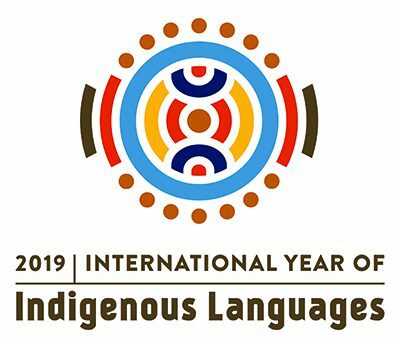 This year of 2019 has been declared by United Nations as the Year of Indigenous Languages (IYIL2019) in order to raise awareness of them. This special workshops aims to accelerate the research activities for under-resourced languages in Asia. 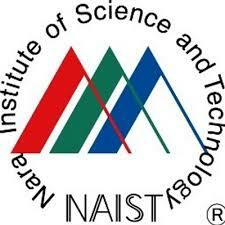 We hope that the workshop will allow to better understand the status of languages and technologies, what they can achieve and how they can be extended in order to cover more languages. Furthermore, it would help also to identify the most urgent risks and chances of the languages. 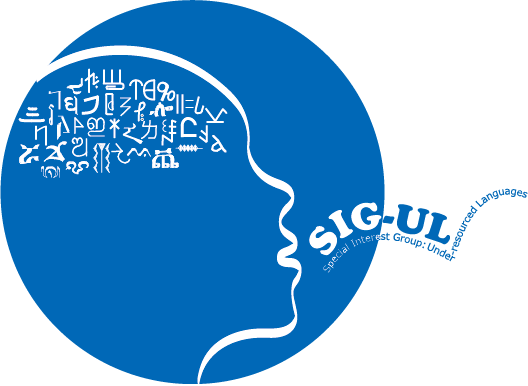 The two-day workshop features several keynote speakers of language technology experts in Asia. In final session, we will have a panel discussion, in which all participants will come and sit together to discuss "Digital Revolution for Under-resourced Languages in Asia".